Instead of sitting back and waiting for the anti-freedom crowd to come along with more gun bans and ammo restrictions and background checks, all designed to curtail our right to be armed against tyrants who would propose such things, we should be on the offensive. 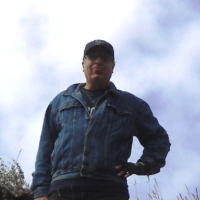 I have come up with 12 proposals that should be introduced in Congress and in every state legislature by anyone who supports the human right to be armed against tyrants. I’m sure people can think of other provisions, but these are 12 that I came up with. Even though most of these provisions would probably never become law, the mere fact of pushing them would get the pro-freedom side on the offensive and put the pro-tyranny side on the defensive. And for those of you who think “well regulated militia” means the military, you need to get a clue. “Well regulated” means well equipped for proper functioning – which was the language of the time it was written. 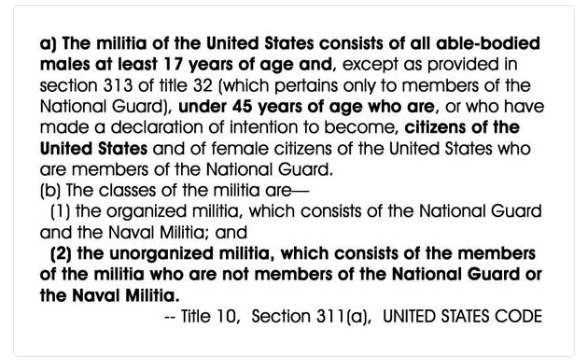 “Militia” is defined in Title 10, U.S. Code 246, and it means the citizens. This means that even you anti-2nd Amendment people are already in the militia. So without further ado, here is what I believe should be proposed in every legislature and supported by every lawmaker who believes in Life, Liberty and the Pursuit of Happiness. 1. It shall be a felony for any public official to attempt to deny anyone’s 2nd amendment rights. 2. Firearms instruction and training shall be required for eligibility for a high-school diploma. 3. Schools must maintain a minimum of 1 armed staff member for every 100 students. 5. Eliminate gun-free zones in all public places. 6. A permit to carry a firearm must be issued to any applicant over 18 years of age who has no felony convictions and who completes training similar to that required by current law state laws. The cost of the permit shall be no more than $10. Renewal is every 5 years, and no additional training is required. A permit can only be revoked upon conviction of a felony. The holder of a permit to carry shall not be required to have it in his or her possession while carrying and shall not be forced, other than by a legal warrant, to produce it. 7. Any arms necessary to protect security and liberty are by right the people’s to own and possess, therefore no specific type of firearm may be banned for possession or legal use by law-abiding citizens not convicted of a felony or deemed mentally deficient by due process of law. 8. 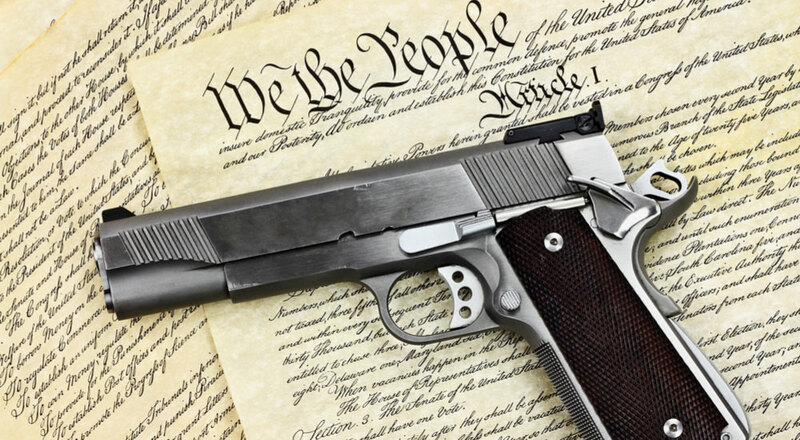 Any person who stops or prevents a crime by use of a firearm, or other deadly weapon, shall be immune from prosecution for any potential crime resulting from that use, and shall be immune from civil lawsuits resulting from the defensive use of a firearm or other weapon. 9. No firearm shall be confiscated as a result of defensive use. Firearms confiscated in a criminal investigation must be returned undamaged to the owner once due process has been satisfied, or within 1 year whichever comes first. Otherwise, the owner must be reimbursed for the amount necessary to purchase an equivalent replacement. 10. Any person who loses his or her permit to carry as the result of a felony conviction is eligible for reinstatement once the terms of the sentence have been met. 11. No tax shall be levied on firearms, ammunition, or firearms accessories that isn’t common to the regular sales taxes levied on any other tangible personal property. 12. Personal and private individual sales, gifts or exchanges of firearms or related articles shall not be taxed, and no report of such exchange, license or other such regulation be required. What Makes One a Mass-Shooting Survivor?Trump gets it, maybe you Don’t?